Blind Pass has huge waves and 20 or more mile winds for excellent shelling! Look at all of these TULIPS that Jane collected! And she said there were tons of WHELKS too. We got a report from Salty Sam’s in Fort Myers Beach that there were 50 mile an hour wind gusts. 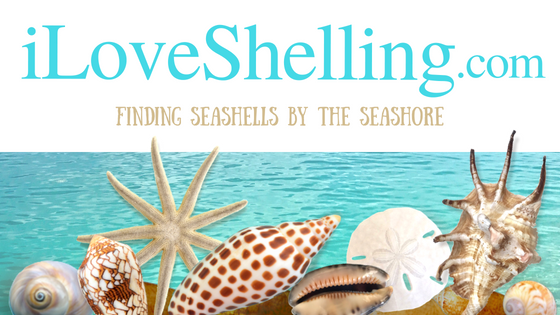 If you can get to any part of the Gulf side of Southwest Florida, you’ll probably find some good shelling. Exciting!